This past semester has been an exciting journey for our grade 10 and 11 Foods programs here at CHSS. 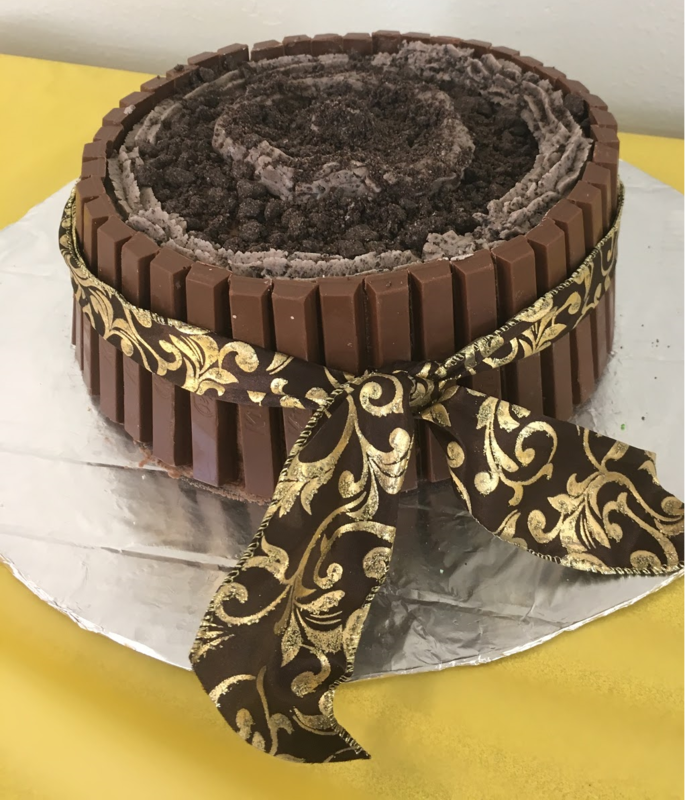 In May, the students had a unique opportunity to plan a cake auction for our School’s Centurion Showcase. Using Pinterest, the students chose cakes to reinvent. With much effort and team work, students created artistic and delicious cakes that raised our department $575. With this money, we decided to prepare a practical final exam for our students: Centre Hastings Master Chef Competition. The grade 11 Food and Culture class created a menu of flavors from around the world. Each kitchen was in charge of choosing and preparing an element of our three course meal that we presented to judges for evaluation. From traditional indigenous strawberry drink and fresh Thai spring rolls, to chicken cordon bleu, eggplant parmesan and homemade chocolate pudding trifle, the students worked in a collaborative environment to create an absolutely delicious meal that received raving reviews from our judges at Center Hastings. Our grade 10 Foods and Nutrition classes prepared a picnic themed meal of freshly baked dinner rolls with spinach salad and homemade strawberry vinaigrette, aside artichoke and spinach stuffed chicken breast with homemade potato salad and fun summer dirt cups for dessert. After preparing our menus, each group received their recipe in advance, and from there they worked as a team to delegate tasks and prepare an incredible meal that once again was served to judges with raving reviews.